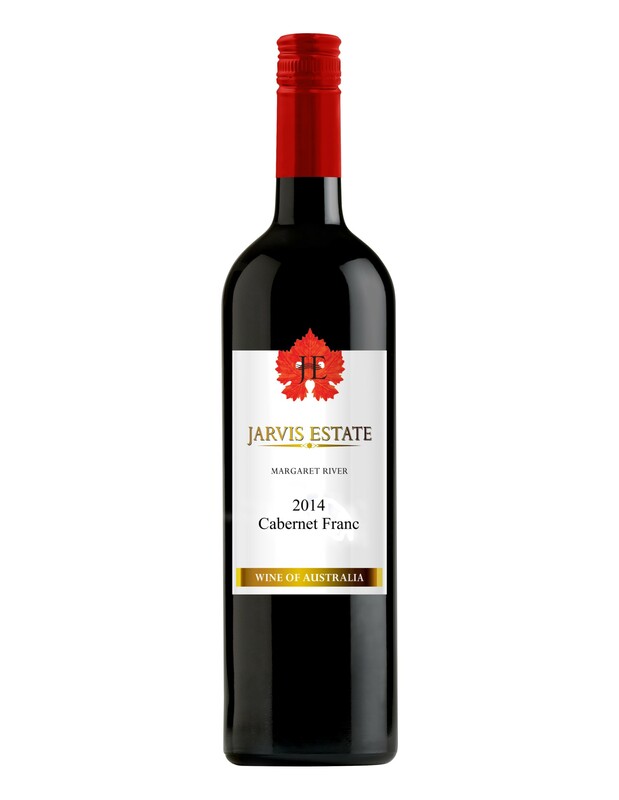 Cabernet Franc is a traditional French variety that is rich ruby in colour. This wine has lifted raspberry, blackcurrant, cherry and floral notes on the nose as well as a slight savouriness and lifted oak. The palate is soft and rounded with integrated oak, cherries, blood plum and raspberry flavours providing a long and persistent finish. You will reap the rewards of our patient cellaring for 15 years. Rich ruby in colour this wine has lifted raspberry, blackcurrant cherry and floral notes.